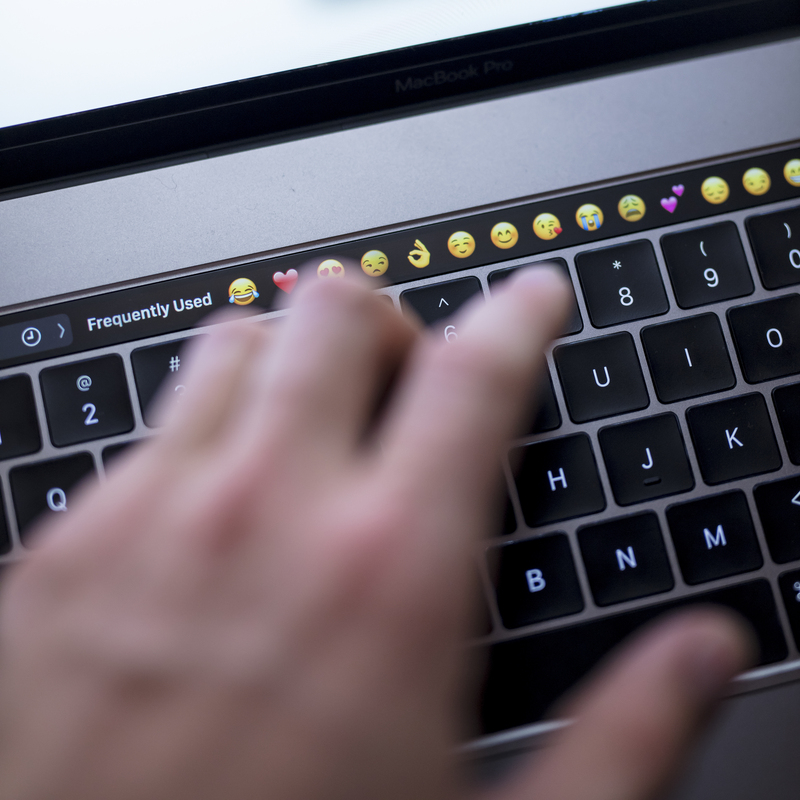 The Board of Law Examiners of the State of North Carolina issued a notice Tuesday to all North Carolina Bar Examination applicants using the latest version of the MacBook Pro, requiring students to disable the device’s Touch Bar for the exam. While the board did not provide an explanation for the requirement, it is presumably to prevent cheating. The Touch Bar replaces physical keys with context-sensitive touch commands. The software behind these commands could conceivably be rewritten by programmers to display test answers. Test taking software company ExamSoft in a post explained that the predictive text can “compromise exam integrity” and offered instructions on how to disable the Touch Bar. Users need to open “System Preferences” and select “Keyboard.” Next, open the drop-down menu for “Touch Bar Shows” and choose “App Controls.” Then, open the drop-down menu for “Press Fn key to” and select “Show F1, F2, etc. Keys” to fully disable the Touch Bar. The Touch Bar must be off prior to entering any Bar examination site. A proctor or ExamSoft technician will inspect all MacBook Pro laptops prior to the exam to ensure it is disabled. North Carolina isn’t alone in barring the Touch Bar. Colorado, California and New York, Fortune reported, have banned the laptops entirely from exam rooms.